To all the immigration aspirants, the year 2019 has finally arrived with all the new hope and aspirations. Like the last year, Canada Express Entry is expected to shatter all the records of granting the Canada Permanent Resident Visa to the eligible candidates this year as well. All the applications will be processed through Canada Express Entry with its eligibility criteria outlined by the Canadian government for selecting the skilled professionals for Canada. The Department of Immigration, Refugees and Citizenship Canada (IRCC) are solely responsible to carry out all the Visa Grant. 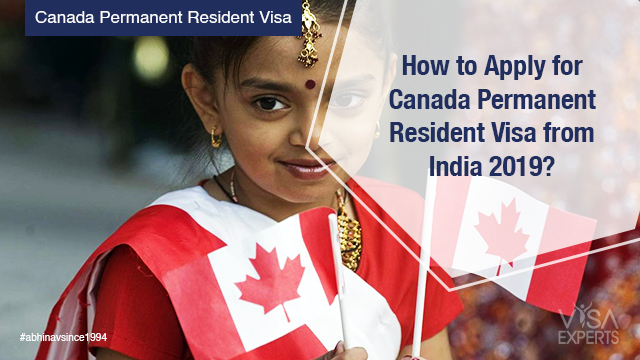 The department has laid multiple methods in applying for permanent residency in Canada for Indians. 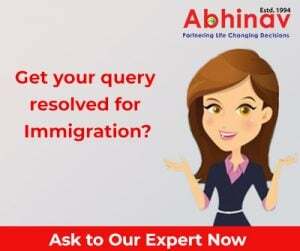 It is a proven fact that only eligible applicants can apply for Canada PR Visa, wherein the candidates can avail the suitable method to attain the residency from the most popular programs such as Express Entry, Provincial Nominee Program or Canada PNP, Quebec Skilled Worker, Family Sponsorship etc. Every program has an entirely different set of eligibility criteria and procedures for the candidates to follow carefully. ECA (Educational Credential Assessment) from appropriate Canadian Authorities such as WES, IQAS etc. How to Improve Your CRS Score in 2019 Online? You can enroll for the nearest IELTS exam centre for a re-test and you may attain improved IELTS scores with every examination. You can apply for a Master’s degree from a reputable institution to enhance your scores. The process may seem a little time taking but the hand work will result you with bonus academic scores. Canada PNP is the most common and effective way to attain the higher CRS is to get the Provincial Nomination which not only sky-rocket your CRS but guarantees you the Canada Permanent Resident Visa. Most of the Canadian Provinces has their own nomination procedures in-line with labour market requirement. If you have a family relative living in Canada as Permanent Citizen then it is the easiest way to grab some additional scores. As mentioned earlier higher the better, if you want to claim highest score the candidates must attain the experience over 6 years.